Have you got a favourite studio? 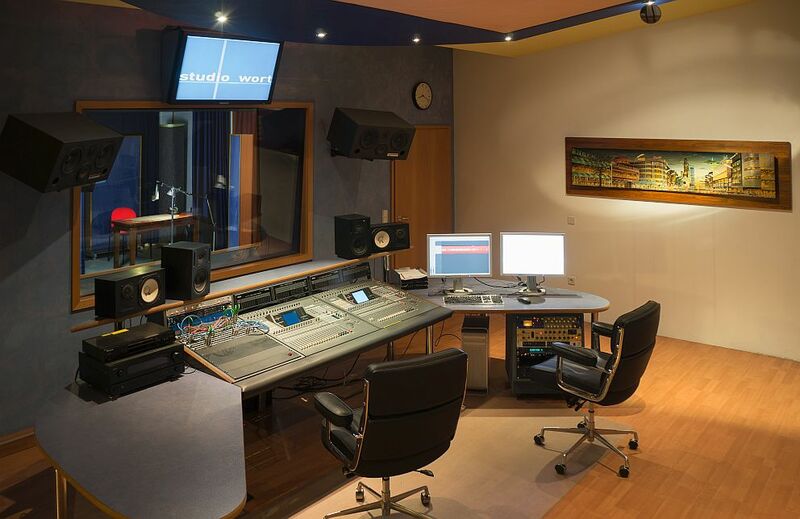 Many voice-over talents and directors tell us, that they particulary enjoy coming to studio_wort. Why is that? Do we brew a specially mean coffee? Is it because our recording and directing suites are so nice and spacious? Is it our friendly staff, each one of them an expert in the field of voice-recording? Or is it because we keep our high-standard, even under time-pressure? Maybe it´s a little bit of everything – and that´s how it has been for the last 20 years!